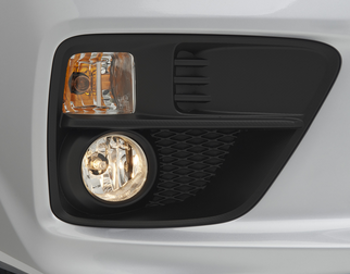 There are ways to communicate with other drivers that surround your car. 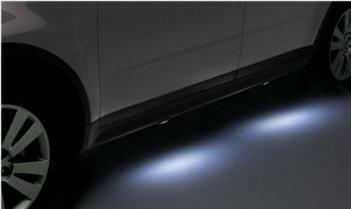 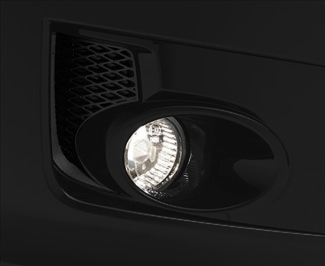 This is possible using the lights, which not only serve as illumination for the road ahead as headlights do, but also to alert others of the position of your car on it. 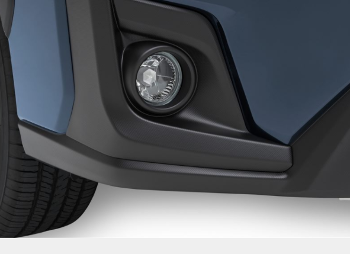 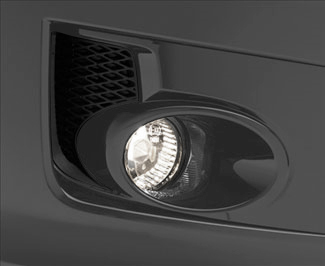 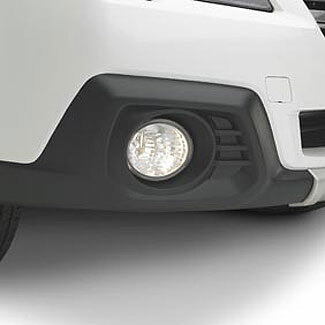 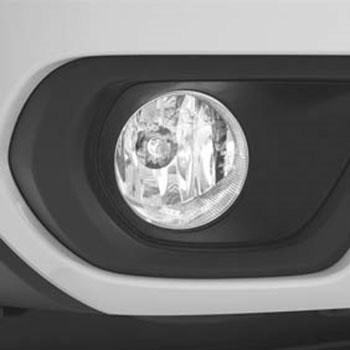 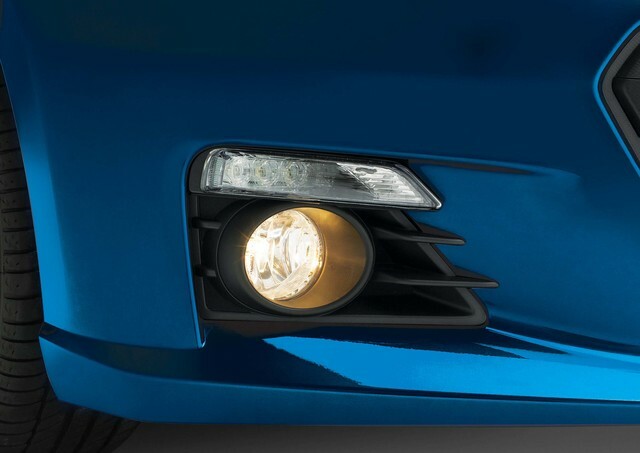 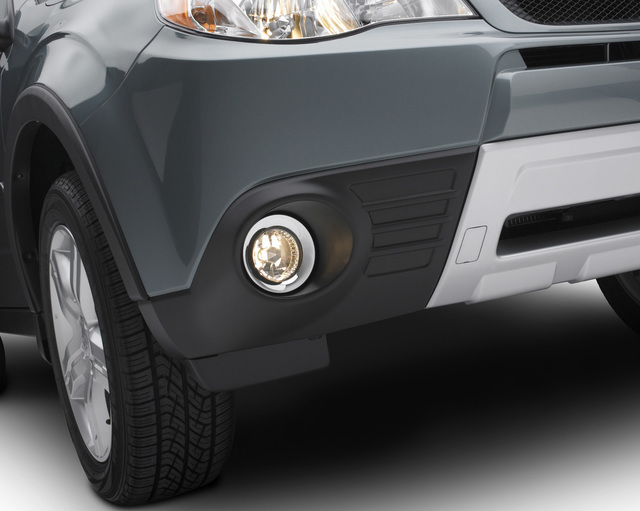 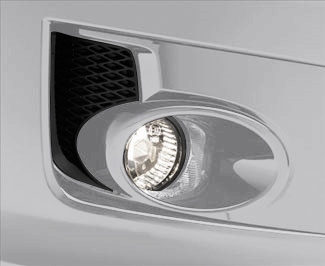 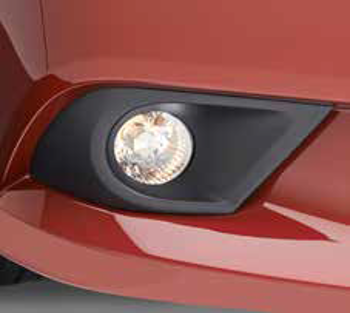 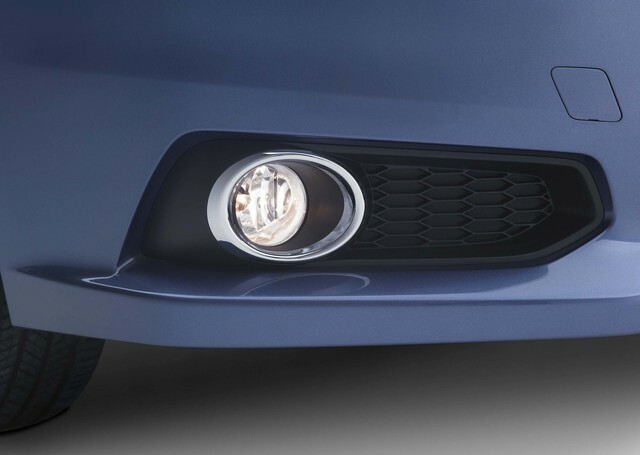 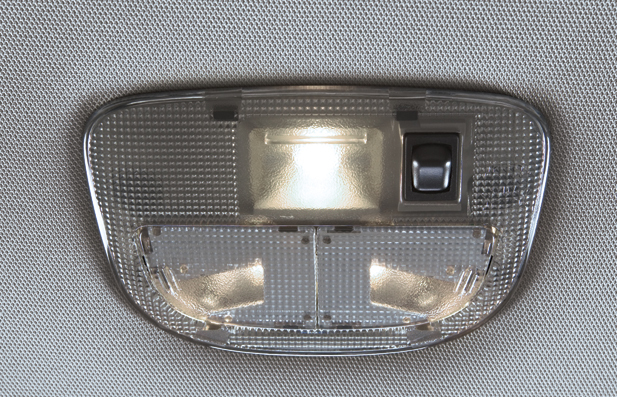 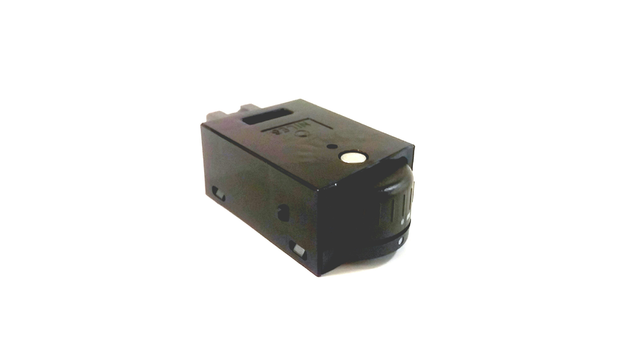 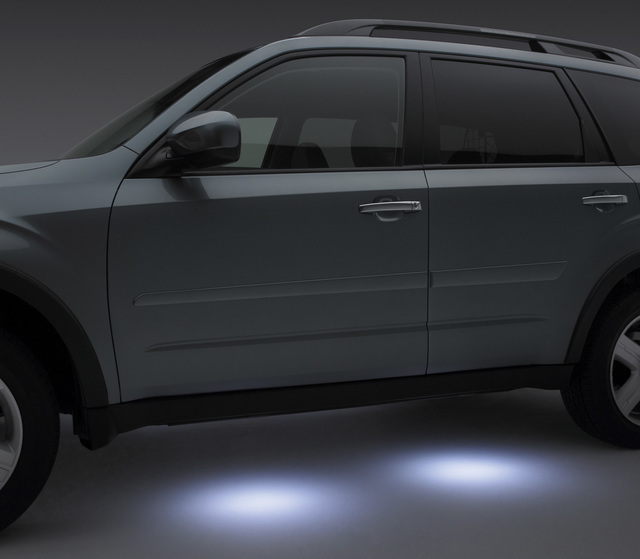 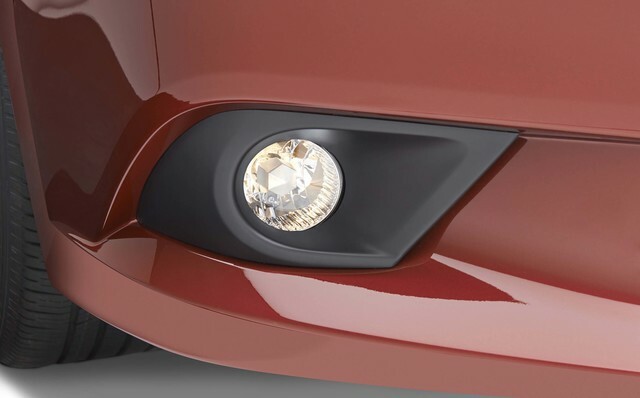 Aside from headlights, a car is equipped with tail lights, daytime running lights, fog lights, signal lights, brake lights, hazard lights, and riving lamps. 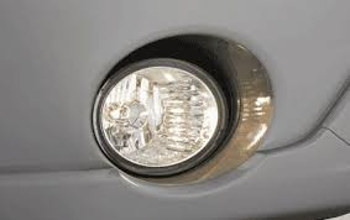 The replacement of any of these lights is important as soon as they wear out so you can the cars around yours may have a safe ride.